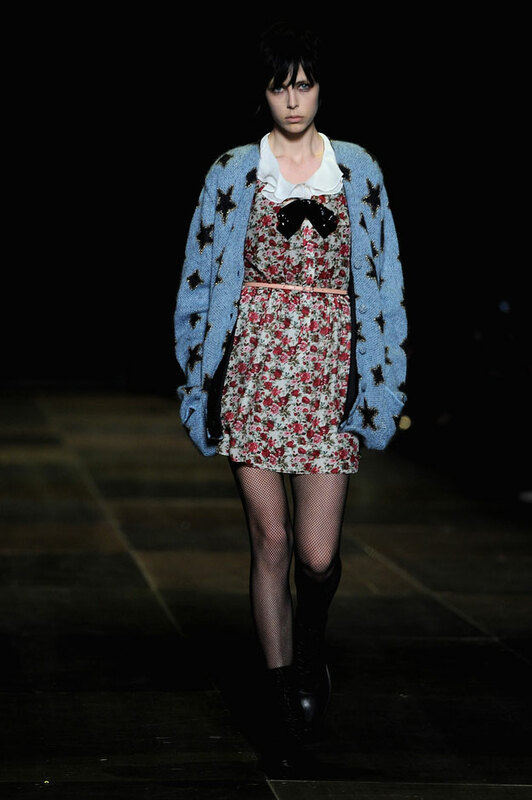 It seems that Hedi Slimane has not only changed the brand's name but also its direction. 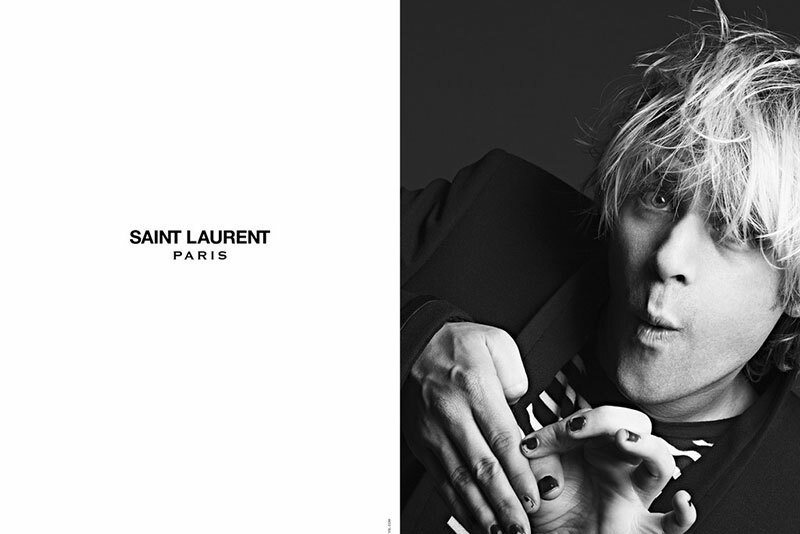 The spring 2013 ads feature some of rock music’s ultimate poster boys and girls. 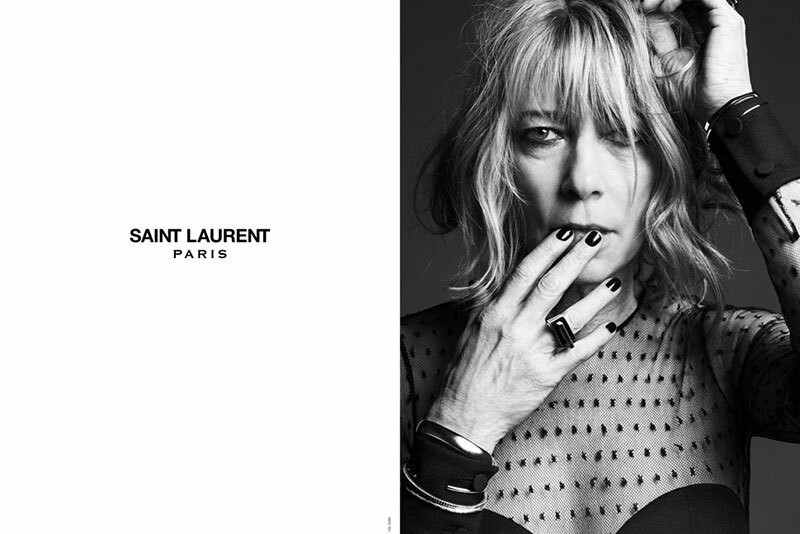 I believe I am not the only one who has mixed feeling about ten black and white portraits titled 'The Saint Laurent Music Project'. 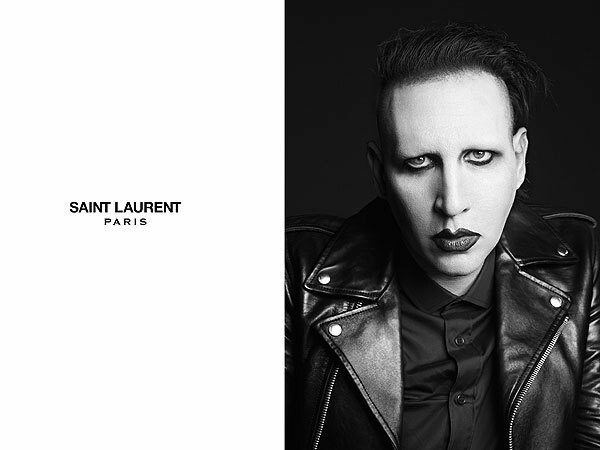 Despite rather negative reactions after the 90s inspired edgy collection at the Paris runway Hedi Slimane continued with the edgy rock star look and chose Courtney Love, Marilyn Manson, Kim Gordon and Ariel Pink for the faces of Saint Laurent Paris SS13 campaign. 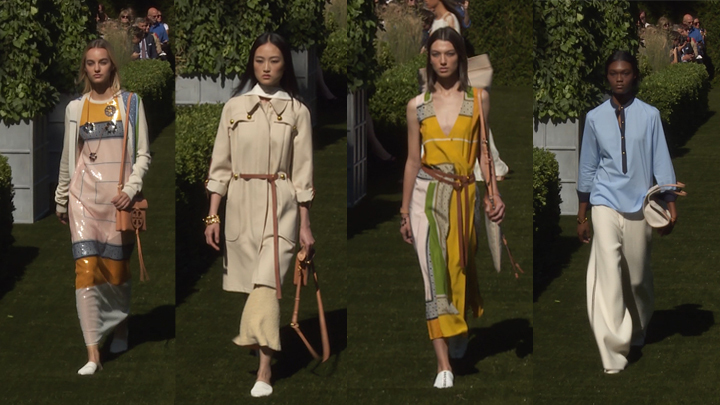 None of them actually evoke spring nor summer but a dark and gloomy autumn. 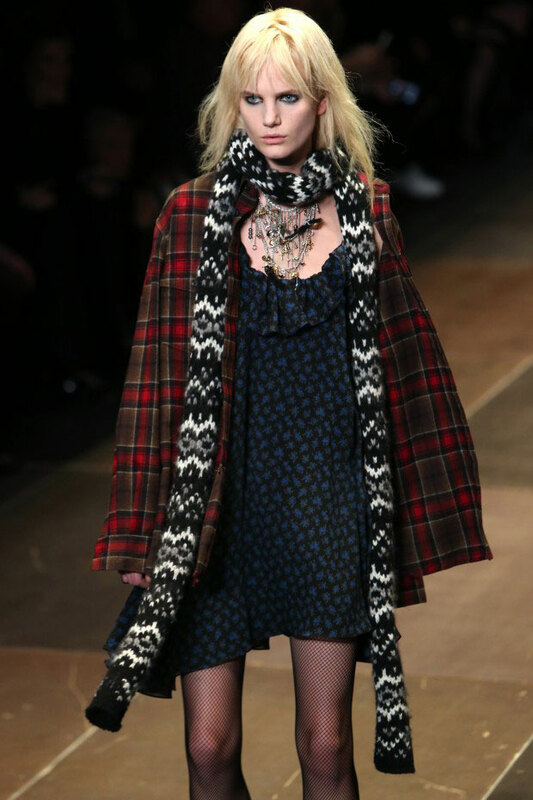 The photos are, however, perfectly in line with the last collection which left a good number of the audience speechless, showcasing models dressed in very short dresses, oversized shirts, leather jackets, duffel coats and fishnet tights over pale skinny legs with little makeup other than black kohl. Miserable looking Marilyn Manson, the not so young and fresh Kim Gordon, slightly awkward or depressed Ariel Pink and Courtney Love crawling around on floor make up quite a particular choice of muses. 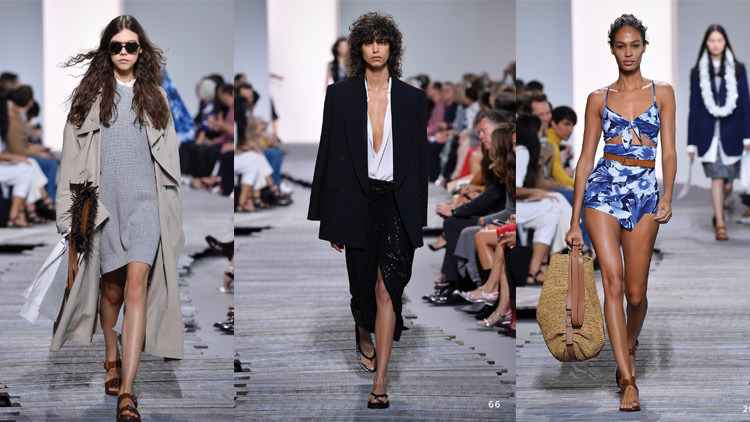 This rock-grunge aesthetics is a shocking take on a well-renowned fashion house such as YSL with a history of elegance and sophistication. Some say however that these clothes are our future. After all, fashion is about experimenting and should be daring, courageous or even rebellious and definitely make a statement.